Need a super simple neighbor gift this fall? 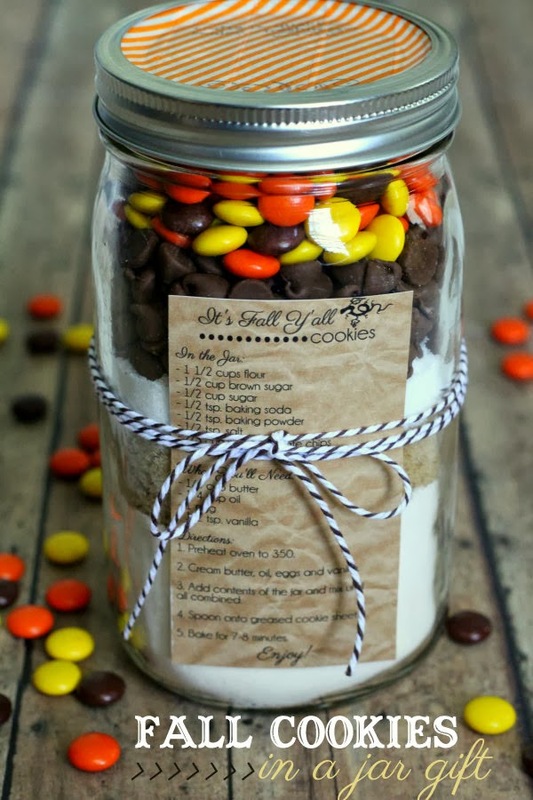 Get this recipe and printable tag from Lil Luna for fall cookies in a jar. A perfect way to show a party hostess that she is loved or a friend that you are thinking about them. Bookmark this one for all your last minute gift giving needs this fall.